The purpose of Content Marketing is to create and distribute relevant and valuable content about your product or service that is meant to attract, acquire and engage a target audience – with the objective of driving profitable customer action. 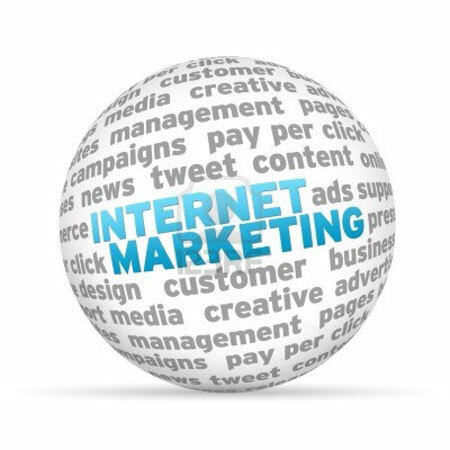 For over 15 years Insiteful Solutions has worked with hundreds of clients – in Markham, Toronto, and around the world – in developing Content Marketing strategy. We excel at helping you achieve your business objectives with high engagement content and finely-tuned SEO. Content Marketing is far from a new device for marketers. One of the earliest (and most lauded) forms of Content Marketing was created by the iconic American agriculture and heavy machinery company John Deere. The company began publishing a magazine called The Furrow in 1895. 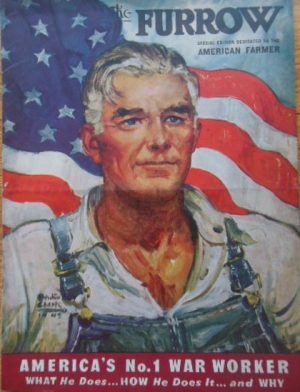 The magazine focused on the farmer and the issues they faced. Decades before the term ‘content marketing’ was even coined John Deere understood that by educating their customer on relevant farming issues they could then market to this community about the benefits of John Deere products. At its peak of publication in 1912 The Furrow reached 4 million households, it is still delivered to 2 million households. Before diving into the world of Content Marketing it is advisable to create a Content Marketing strategy. When starting this endeavour it is critical to listen to your audience. In the age of the internet with all things accessible it can be difficult to carve out a unique niche in any marketplace. Your company blog and social media platforms are a great way for soliciting feedback and learning more about any knowledge gaps within your customer base. By doing this research you can craft your core content strategy and develop meaningful content for your customers. Another advantage to delivering valuable content to your customer base is positioning your company as an industry leader. The confidence a company conveys by delivering cutting edge information encourages customers to make better decisions. Two companies that have taken Content Marketing a step further are Adobe and Xerox; both companies have created stand alone websites that deliver information on their respective industries. At Insiteful Solutions we will help you combine your website, company blog and social media platforms into a successful Content Marketing campaign. One device we suggest to many clients is to use visuals in the form of photography, infographics and/or videos into your campaign. An example of effective use of video and Content Marketing is by the company Bumble and Bumble. Founded in 1977 and now owned by Estee Lauder, Bumble and Bumble is a product line of hair care and styling products. As part of their Content Marketing campaign they have created a comprehensive video collection with advice on issues with hair and trends in styling. This free ‘how-to’ guide has become a cosmetic industry leader in how to combine content with product education. At Insiteful Solutions we can help you ‘tell your story’ via Content Marketing. Our team of writers can work with you to weave your story into all areas of your on-line campaign. Whether we developed your initial website or you need assistance with existing online material we can augment and create an innovative strategy to increase your SEO and drive customers to your business. You know your company better than anyone, let Insiteful Solutions help you bring it to the web.